In case the collecting mania already took over: The "Arms Crossed" bobblehead from "Fallout"! 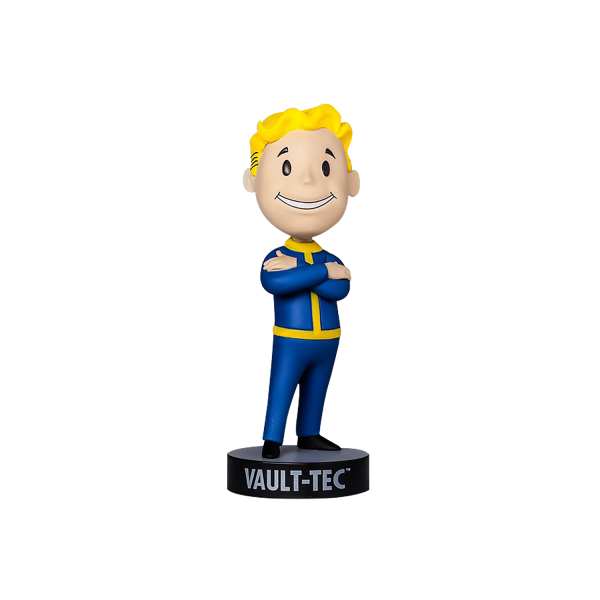 This bobblehead belongs to the Series 3 and has the vault number 111. The bobbleheads are about 6 inches tall and come in a beautiful collector's box. Manufactured by Gaming Heads.